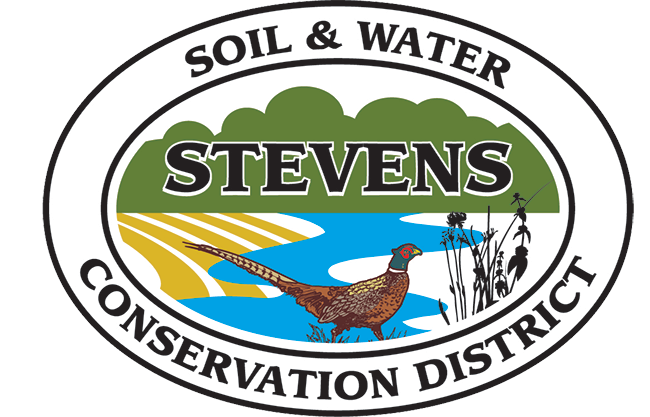 The Stevens Soil & Water Conservation District Fall 2018 Newsletter is out! Read about our latest conservation efforts. 2019 Tree Orders are now being accepted. Please order by March 15th to ensure availability.